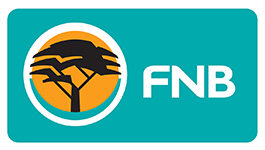 On Saturday, the FNB Ikey Tigers will play the first of their three remaining games of the season. 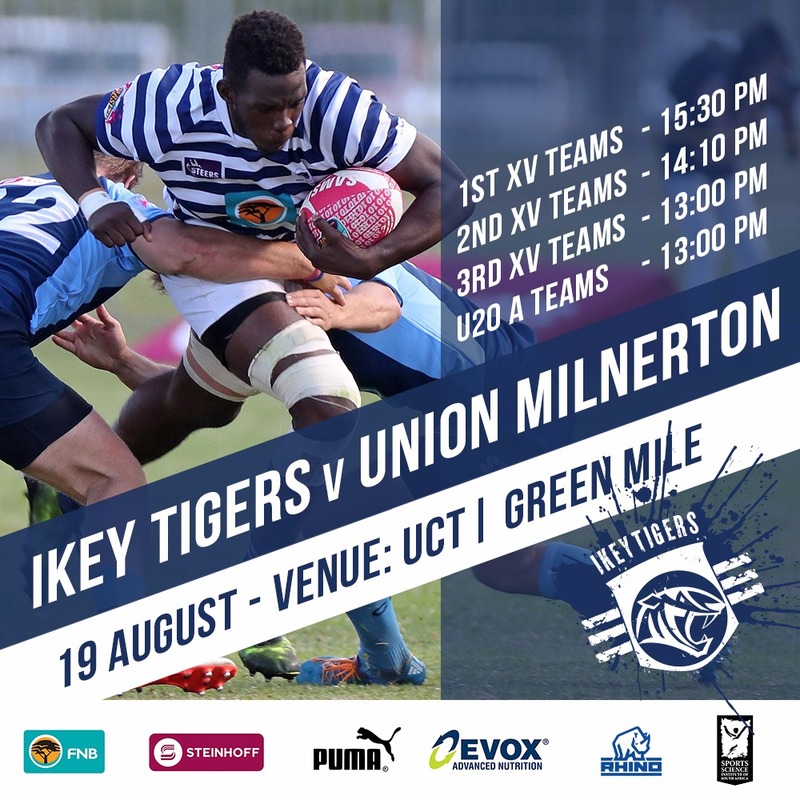 Considering that their opponents, Union Milnerton, sit three points above them on the log after having played one more game, the FNB Ikey Tigers will have to hit the ground running after their vacation if they hope to produce a strong end to the season. “They [Union Milnerton] are a side with a bit of momentum right now. They’ve beaten a few good teams in the league, and they’re coming off the back of a good draw against Belhar. They’ve definitely got that unknown factor going for them, and they’ve proven that they’re strong contenders for the top six,” coach Christiaan Esterhuizen said. The team got back to training together on Tuesday afternoon, and with their last three fixtures taking place in quick succession, getting everyone back up to speed is vital. While some players have returned from holiday fit, others aren’t necessarily at the level they need to be on, and this mixed bag of fitness levels might be a cause of concern moving forward. 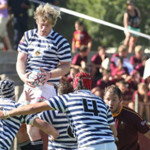 One of the ways in which they prepared to get back in action was their practice match against Western Province u21s. “It ticked all the boxes for me. We played a strong side at the beginning of the match and it was a good contest during that period. Our defence was good and we stole a good amount of their [Western Province u21] lineouts, but the main goal was to get rid of any rust and get some fitness back,” he reported. 16 Chad Solomon, 17 Lee-Marvin Mazebuko, 18 Luke Stringer, 19 Msizi Zondi, 20 Mike Henning, 21 Hilio de Abrue, 22 Paul Henry. The match against Union Milnerton is set to take place on Saturday, August 19th at 15:30 at Groote Schuur A.